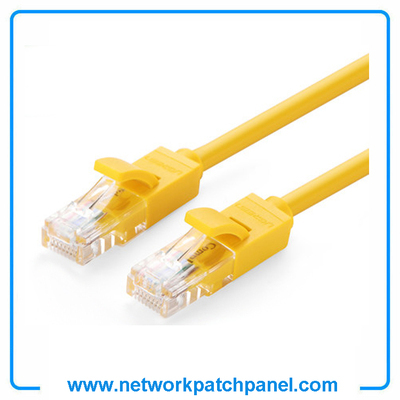 We offer a wide range of Networking Cables in various lengths, categories and colors to meet your differentnetworking needs. 12. RJ45 to RJ45 connectors 8P8C. Connect computer or gaming system to cable modem, DSL, router, hub, switch, or patch panel. Network computers in office or home. Distribute data, voice, or video through home, office, or installation point.